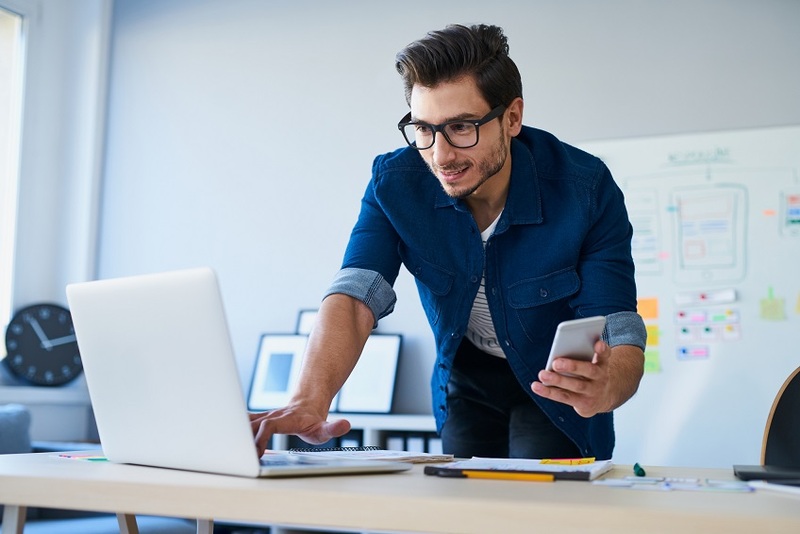 Deciding on a website builder is the first step to launching your online presence, so it’s important to choose one that best suits your needs now and in the future. 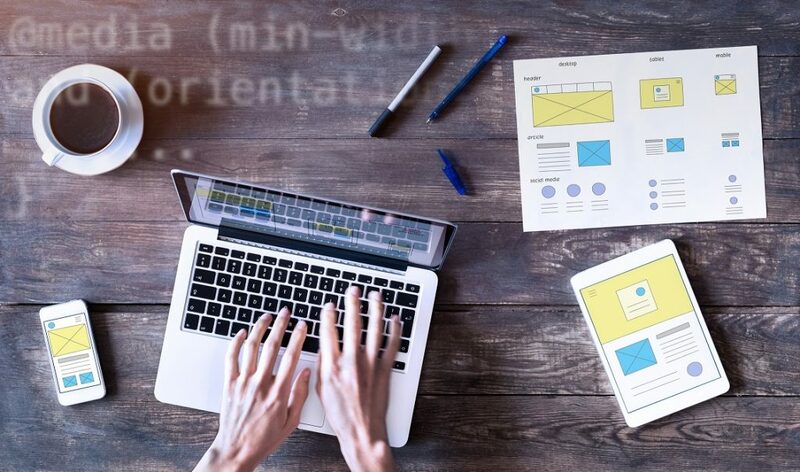 Paying a developer to build you a website when you’re a freelancer can seem like too high a price to pay for your needs, but that’s not the only option for creating a web presence. There are now hundreds of sites to build websites, called “website builders”, on the market. The new problem is deciding which one best suits your needs. We’ve listed our favourites to help you get started. The most commonly used of all the website builders, WordPress.org offers scalable, highly customisable website options for complete beginners or highly skilled website developers. Around 28% of all the websites on the internet were actually created using WordPress technology, making it one of the most popular options for anyone looking to create a website. The best features of WordPress.org are the lack of fees, as it’s totally free, and the fact that it’s open source, meaning it’s easy to tweak all the different parts of the website to your liking. It’s easy to use and it’s easy to scale, with many templates to help you get started. A minor downside is that hosting is not included, so you will need to purchase that separately. Squarespace is a very aesthetically pleasing drag-and-drop system that offers a range of very smooth, responsive designs suitable for a whole range of websites. Squarespace also offers an e-commerce option for an online store, which makes this website builder suitable for smaller-scale selling. Despite its easy-to-use interface and effective designs, Squarespace does have some restrictions in terms of third-party services that can interact with it, which is worth bearing in mind. Though it is free, the best version is the paid version. Wix is a cloud-based website building product, giving you a powerful but easy-to-use solution for your web needs. The system offers fully hosted websites, with a huge range of templates and a drag-and-drop system to help you get started. If you need more functionality than just text and images on a page, you can add paid and free “apps” to your website to make it more comprehensive. However, you will need to purchase your domain name separately. Originally a domain name and hosting service provider, GoDaddy now offers users a simple but effective drag-and-drop website option. With several paid plans on offer, users can buy website hosting and a domain name at the same time, taking the hassle out of searching for everything separately. Though GoDaddy does offer a simple block-based design and an extensive photo library for stock imagery, the templates are not as sophisticated or as adaptable as the other website builders mentioned. However, it’s enough to get you started with a basic website that has all the things you need to get your online business off the ground. This entry was posted in Blog on 23rd January 2019 by Julie Tucker.